Recently, Montenegro has become one of the most popular destinations for gambling. In fact, gambling has always been very popular among tourists and Montenegro, being European country where gambling is legal, has been put on the map of professional and amateur gamblers or regular tourists, as the new, ultimate destination. 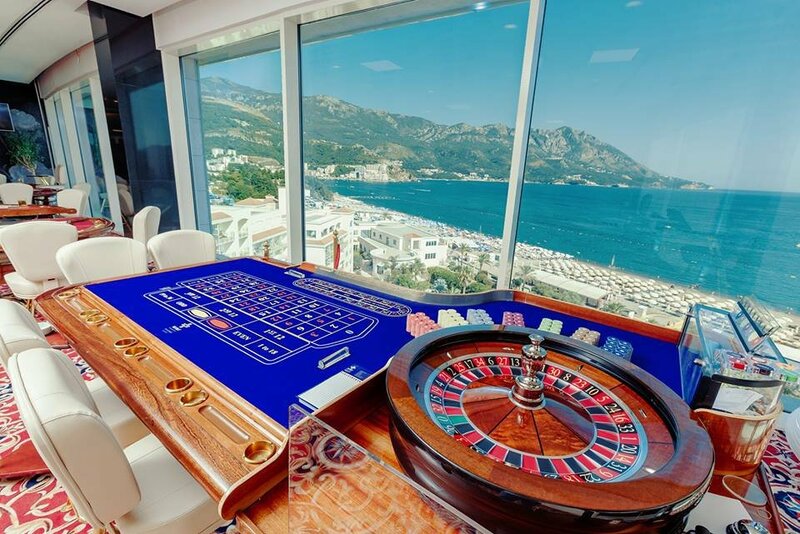 The importance of gambling for tourism and the economy of the country has been recognised by the Government of Montenegro, which has made gambling legal in 2006, and online gambling in 2011. This way, Montenegro has become attractive to many operators and investors, as the imposed taxes were not that high. Last in the row of the investors were Merit International from Turkey, which has overtaken most of the Montenegrin casinos. Gambling provides tourists with quality entertainment to enjoy because they are mostly restricted from playing in their home state, especially in the West. 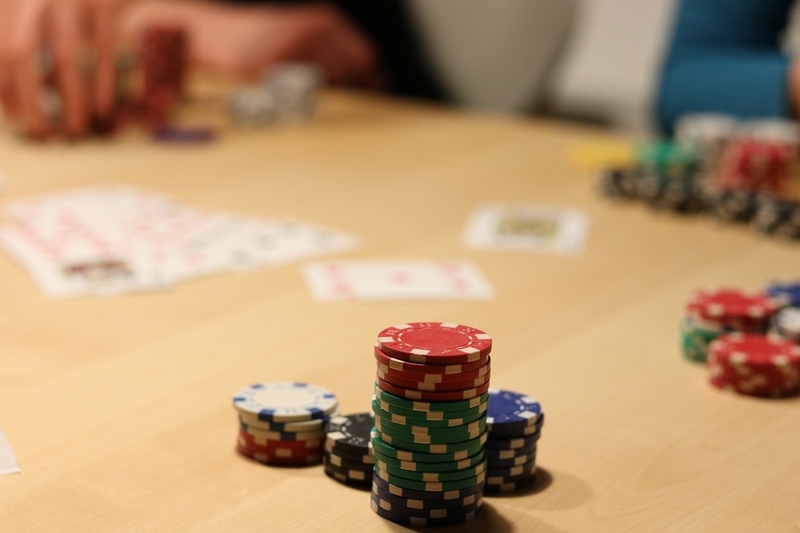 The most popular form of gambling are casinos, which are equipped with a variety of gaming machines and table games, separate poker rooms and VIP lounges. All the casinos that operate in Montenegro, operate within the 5-star luxury hotels, so guests have access to all sorts of other amenities like bars, restaurants, spa-centres etc. and one in Podgorica (Merit Casino Montenegro Hilton), so we can say that those two cities are the centres of gambling tourism in Montenegro. In these casinos, games such as Roulette, Caribbean Poker, Texas Poker, Blackjack, Baccarat, Punto Banco and Electronic Roulette are available. The largest casino in the country, with a total of 130 gaming machines and 18 gaming tables, is Maestral Resort and Casino. 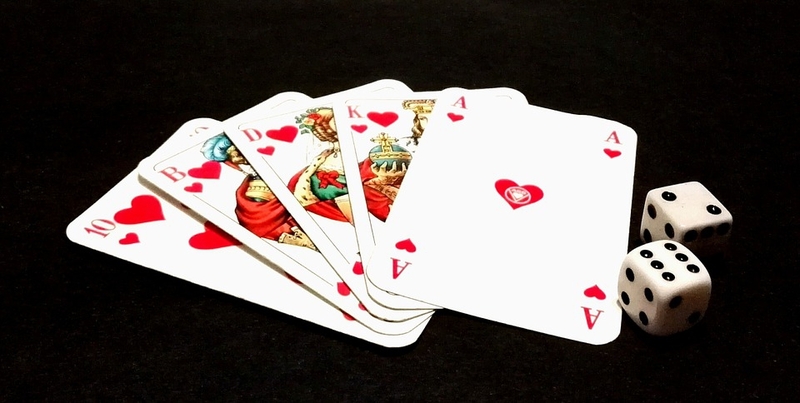 Casino Poker Room is also included in the offer, where Maestral has been organising poker tournaments for years. The infamous scene of the popular Casino Royale film, the twenty-first in the James Bond film series, was filmed in Casino Royale Bečići, now Merit Casino Royal Splendid. On the 10th floor of the imposing 5-star Hotel Splendid, agent 007 played a high-stakes poker game in the same-named casino, immensely contributing to the flourishment of tourism and popularity of this small Mediterranean country, with everybody wanting to gamble at the same place where James Bond did. Bond cradles Vesper in CASINO ROYALE (2006). Is this the most emotional moment in a Bond film? #007 #JamesBond #CasinoRoyale? In addition to casinos, Montenegro allows other facilities to offer slot machines, and sports betting and lotteries are also popular forms of gambling.